Hi, I’m Ann specialising in baby photography. I have over 10 years of experience. Of course, these moments in our lives are precious and, in addition, should be recorded. Nothing more so, than a new addition to your family. I’m located in the gorgeous Welsh valleys. In a small village called Penperlleni, between Pontypool and Abergavenny. However, I do travel to your locations. I capture you and your new baby with baby photography. Baby photography enable me to creating beautiful images. 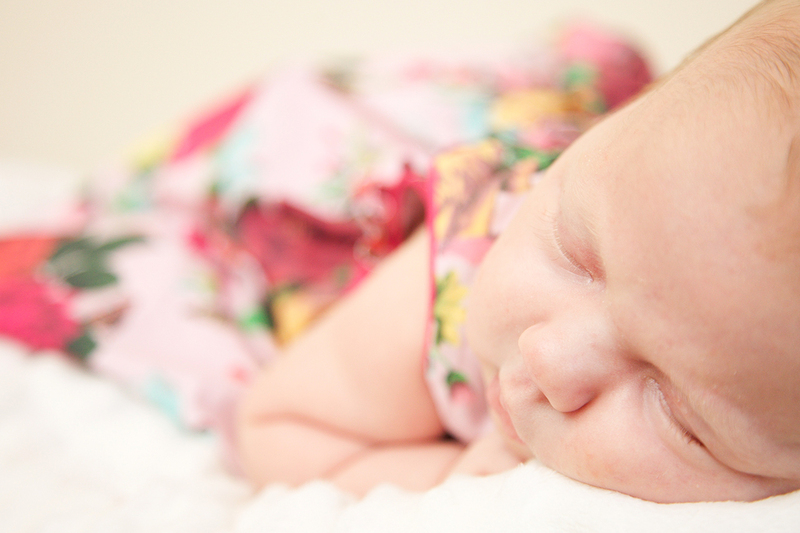 I specialize in capturing your newborn natural and relaxed. As a baby photographer, I obviously love my job. In addition, you will love your baby images. Having your new born photographed tooday. It be an enjoyable time and I ensure just that! However, babies sometimes cry. In spite of this, that’s ok. I have the ability of putting even the most nervous and camera shy at ease! My passion is to produce you amazing image. I will record your new family time. They will capture all the little moments. My techniques are to photograph you and your baby at your best. This is achieved by taking images where you are comfortable. This can be at your home or favourite location. Wherever you would like to share with me. 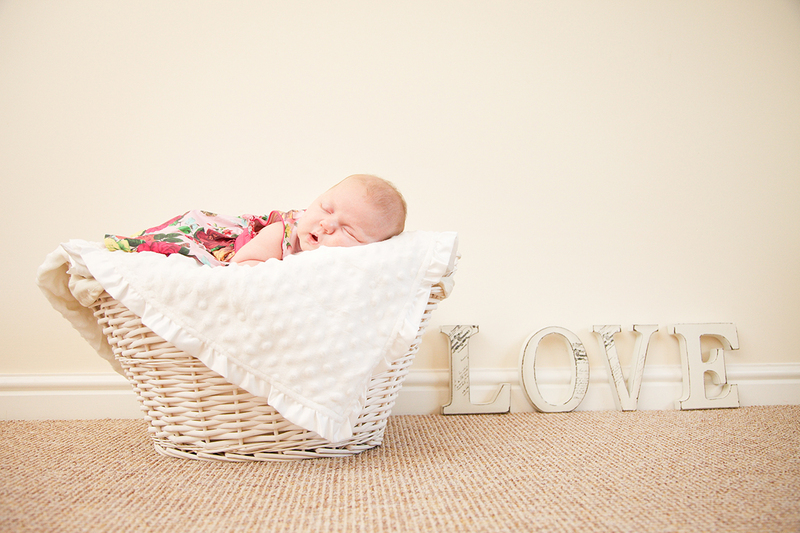 Baby photography is a good way of marking the birth of your new baby. 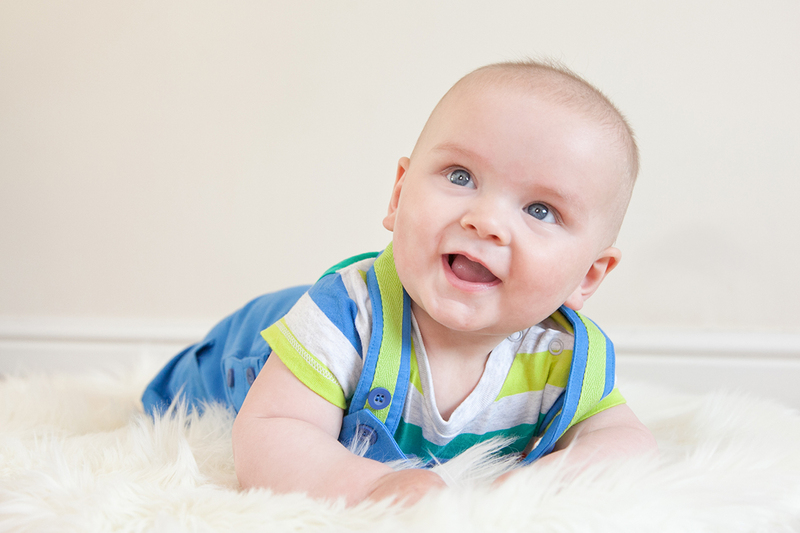 Baby portrait sessions can last up to three hours. This depends on how your baby is receptive to being photographed. I am happy to discuss your personal requirements in further detail. Baby photography packages can be a single portrait shoot. I have other packages available. For example, a baby bundle of 3 sessions. 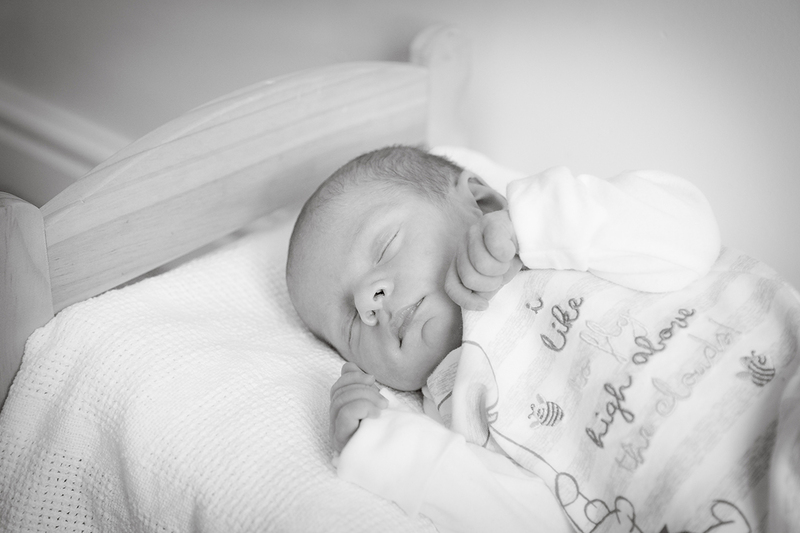 Taking photographs of your new born, at six months and lastly, the first birthday. I would love to be a part of your special occasion. I would also love to meet you and your newborn. If you need baby photography, please get in touch. Don’t put this off. There is nothing more infuriating for you and me when your date has already gone! Contact me with your requirements today.